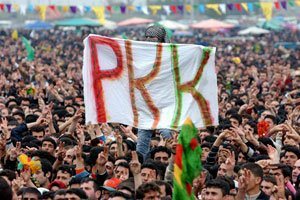 Since its founding on 27 November 1978 in Kurdistan, the PKK has developed into a powerful and unique grassroots movement, with its ideas and practice firmly rooted in the real lived experiences of the Kurdish people, their history and culture. The party has been integral to the development of a strong Kurdish national consciousness and its resistance to Turkish political, military, cultural and economic oppression over the last 35 years has led it to become a major political force in the country and the region, enjoying the trust and support of the vast majority of the Kurdish people of Turkey. Its jailed leader, Abdullah Ocalan, is considered by millions to be the legitimate leader of the Kurds. Having begun its armed resistance against the Turkish military junta, whose army barracks littered the Kurdish regions of Turkey, in 1984, the PKK has declared 9 unilateral ceasefires in an attempt to break the cycle of war and trauma that has dominated Kurdish life while the Turkish government has sought a military ‘solution’ to the question of Kurdish self-determination. In response, the Turkish government has repeatedly ignored calls for peace, rights or justice, preferring instead to maintain a policy of denial, assimilation or outright destruction of the Kurdish people and their communities. The PKK, and any organisation or individual associated with it, has as a matter of course been vilified, criminalised or eliminated. The latest ceasefire, announced on 21 March 2013 to support negotiations between Ocalan and the Turkish government, remains in place, albeit tentatively. PKK cadres have fulfilled their promise to retreat from Turkish soil and the movement waits eagerly for a response from the Turkish government, which so far has been piecemeal. The fact that the PKK remains a proscribed organisation, both in Turkey and in the international arena, means that state authorities with the power to decide the outcome of the peace talks appear to have little interest in a negotiation process of equal partners. It is for this reason, in support of a political and negotiated settlement of the conflict, that Peace in Kurdistan continues to campaign for the PKK to be removed from the list of banned terrorist groups. It can no longer be denied that the organisation is a legitimate non-state political actor. It can no longer be denied that the tens of thousands of Kurds who have been imprisoned over the last two decades for ‘supporting terrorism’ are in fact political prisoners, and those that remain in Turkish jails must be released in order for the peace process to succeed. 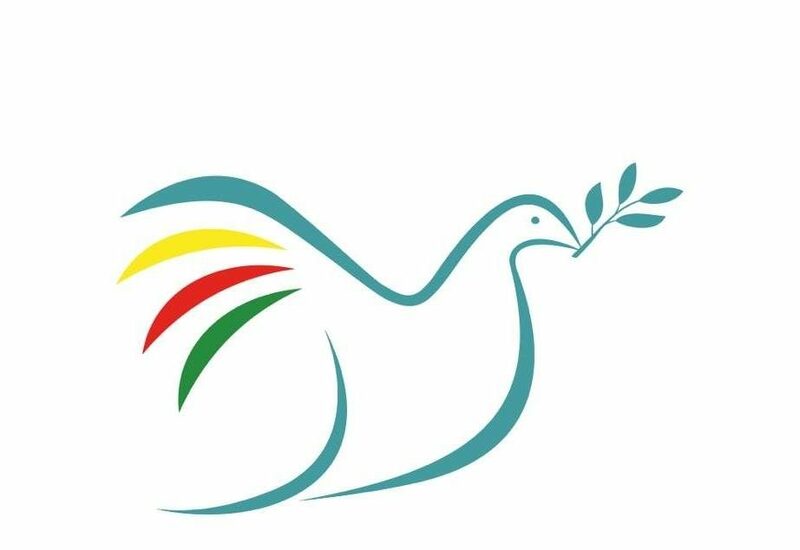 On the anniversary of the founding of the PKK, a historic time for the liberation of the Kurds, Peace in Kurdistan campaign stands in solidarity with the Kurdish people, their leadership and their organisations and remains steadfast in its demand for freedom and justice for the Kurds.